Kelly Russ is a Vancouver Child Maintenance Lawyer that deals with obtaining intinal child maintenance Orders; variation of child maintenance Orders; dealing with Family Maintenance Enforcement Program, including commital hearings; cancelling child maintenance Orders; child maintenance Orders for children over 19 years old. In order to come up with a rough calculation of BC child maintenance payable, you have to enter the other parent’s income after Gross Annual Income. 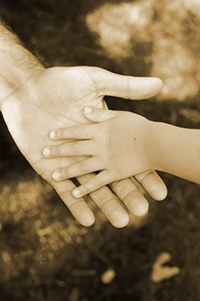 BC child support may be payable for a child over the age of 19 in certain circumstances.